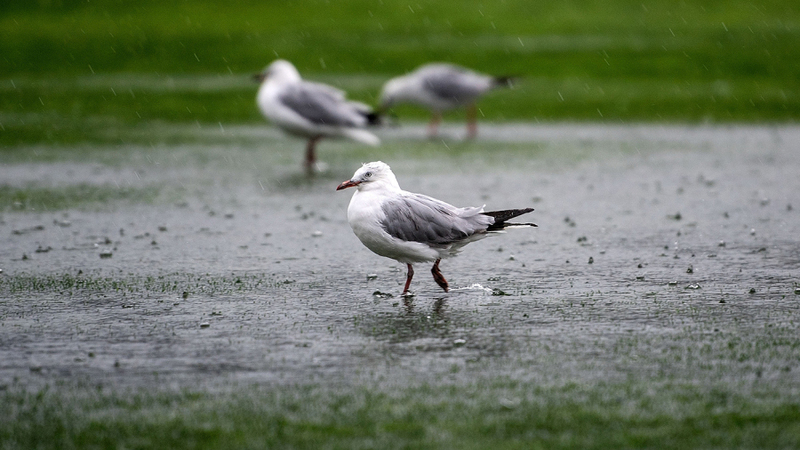 Heavy rain washed out all of the first day's play in Wellington. The umpires called off play at 3:09 pm local time - roughly half an hour before the scheduled tea break. None of the players from either side turned up at the ground, though a few members of the backroom staff, including Bangladesh coach Steve Rhodes, did. Play will begin half an hour early on day two, at 10.30 am. Bangladesh lost their last Test in Wellington despite posting a first-innings total of 595, with Shakib Al Hasan scoring 217 and Mushfiqur Rahim 159.